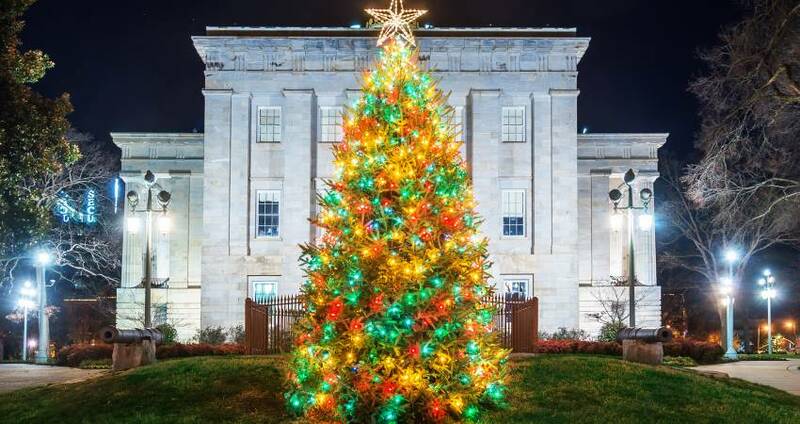 Holiday Favorites: Light Displays and Christmas Tree Lightings in Raleigh, N.C.
During the holiday season, the Raleigh area is aglow with light displays, tree lightings and other seasonal presentations. 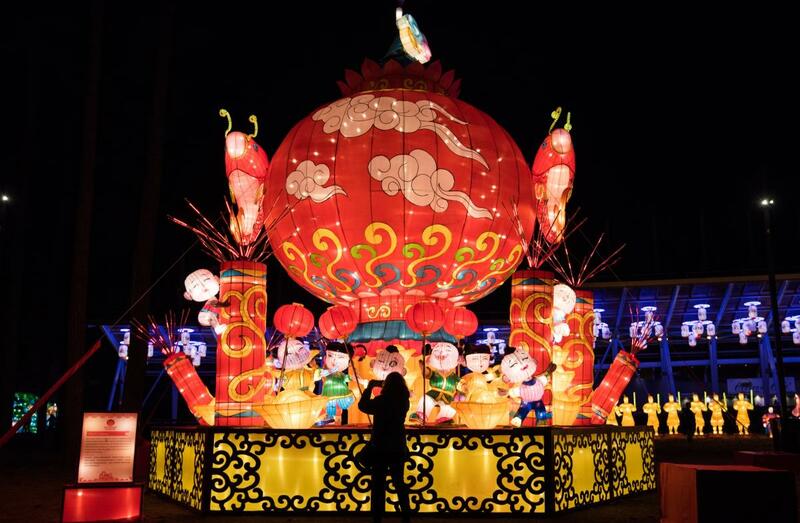 These are some of the best happenings and places for Christmas and other holiday pageantry! 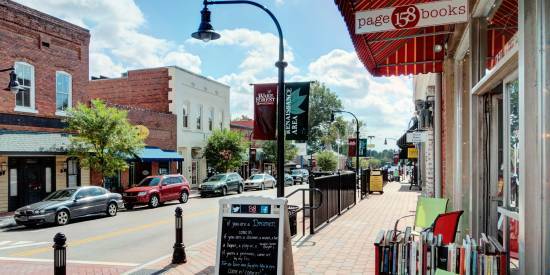 Join Cary’s Waverly Place for dinner and socializing, plus get into the spirit of the holiday season as DJ Gary Gibson spins holiday tunes at the Waverly Place Tree Lighting on Fri., Nov. 16. 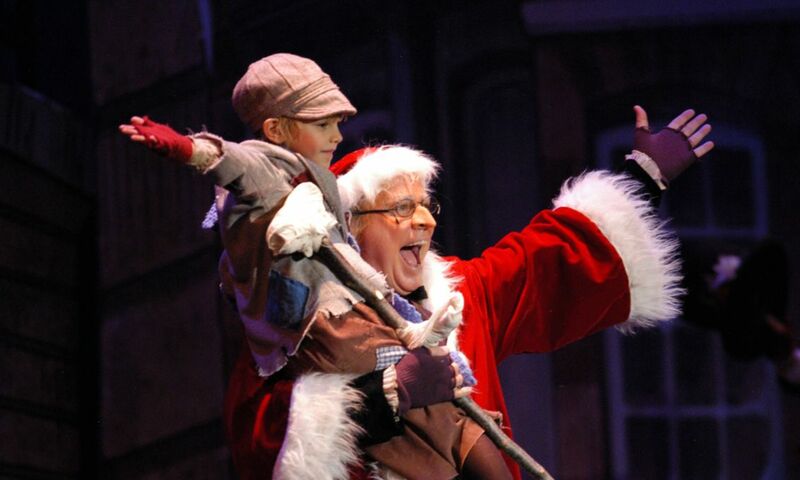 Mingle with strolling holiday characters (including Santa’s elves!) as they hand out candy and stickers for kids. Share the excitement of the fast-approaching holiday season in Morrisville with Park West Village&apos;s Winter Wonderland during the weekend of Nov. 16. 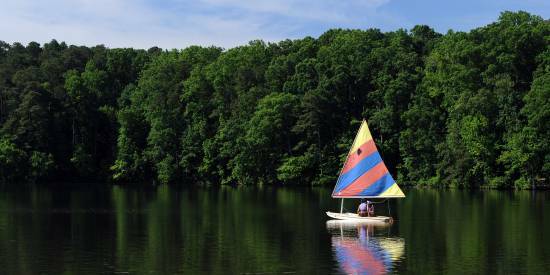 Bring the family for story time with Santa, fun train rides and live music. The Magical Winter Lights show is back this year featuring a colorful holiday light display all weekend long at Park West 14 Cinemas, where a 3D projection and mapping system will bring the walls of the theater to life with animation set to holiday music. 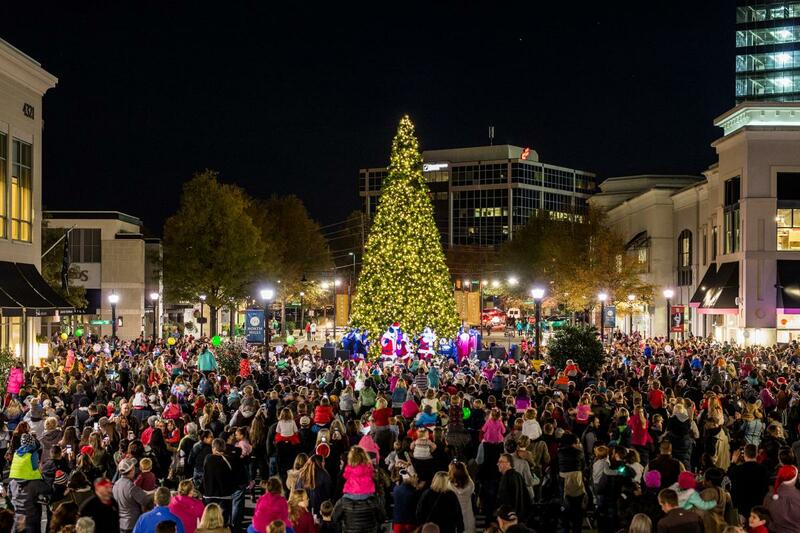 The annual lighting of a 41-foot-tall Christmas tree, a visit from Santa Claus, trackless train rides for kids, live music and plenty of vendors on hand make this celebration at North Hills an equally-great event for families and a fun date idea. Arrive a tad early to join in on the Holiday Sip & Shop to knock out some shopping at local retailers like Peter Millar, Quail Ridge Books, Scout & Molly&apos;s plus more while enjoying complimentary hot chocolate and cider. 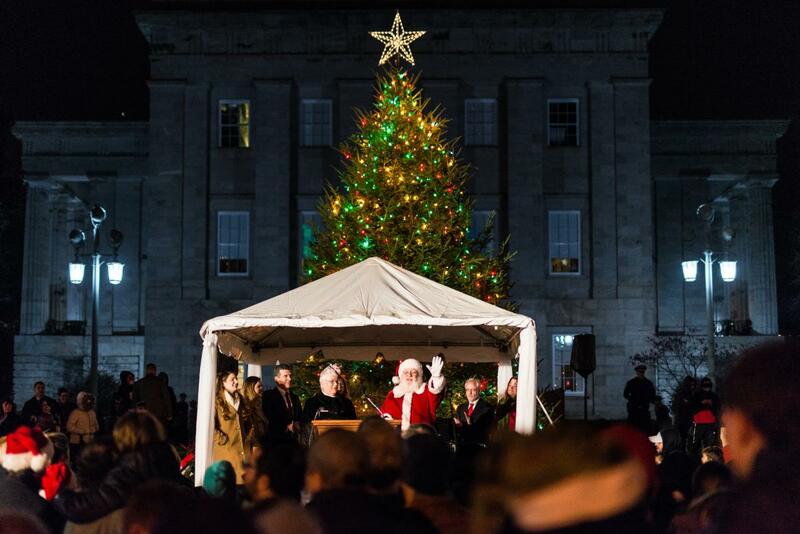 Save the date for the Downtown Raleigh Tree Lighting Celebration! Arrive early for dinner and socializing in downtown with family and friends, then make your way to the Duke Energy Center for the Performing Arts to enjoy some tasty snacks and beverages from local vendors, holiday music and the opportunity to meet Santa Claus as he walks around the crowd meeting and greeting everyone (bring your cameras!). 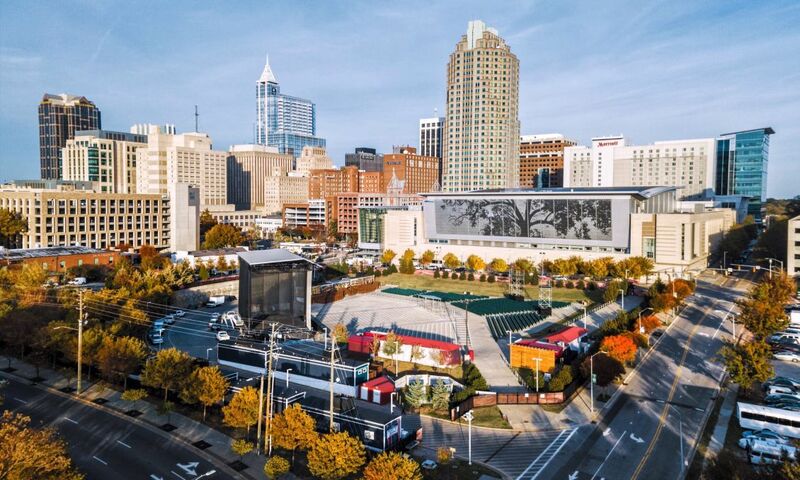 For the grande finale, Mayor Nancy McFarlane will take the stage to light downtown Raleigh&apos;s tree. 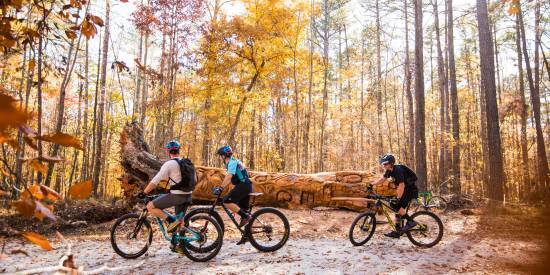 Ultimate Fall Bucket List in Raleigh, N.C.